MyHome Hawthorn East uses a modern DRY-Touch carpet cleaning method that cleans the carpet using the latest technology and leaves them dry and looking like new in just one hour. Our cleaning solutions use high-quality Healthguard that is a powerful agent to get rid of all dirt stains and fungus from the carpet. Our cleaning system brightens the carpet and brings back its natural colours and softness. MyHome Dry-touch is a cleaning mechanism that ensures there are no wet carpet or chemical odours after cleaning. We leave your carpet with a fresh lemon fragrance. We avoid using any harsh chemicals that can shrink or stretch a carpet. MyHome Hawthorn East cleaners make certain to use suitable solutions and control heat and moisture to keep the carpet new and clean. We also do a complete vacuuming of the carpet as a standard service before we clean the carpet to ensure the best results. There are several reasons why people in Hawthorn East decide to carpet their floors, including the warmth and coziness carpets can bring to the home, and because carpets come in several diverse colours and designs as well as a variety of materials. Carpets as a source of heat help to keep the home warm and save on utility bills and keeps the pets and young children safe from hard floors. However, how do you ensure your carpet remains new and fresh for years to come? By regular washing and maintenance of your carpets by professional carpet cleaners such as MyHome Hawthorn East carpet cleaning company. 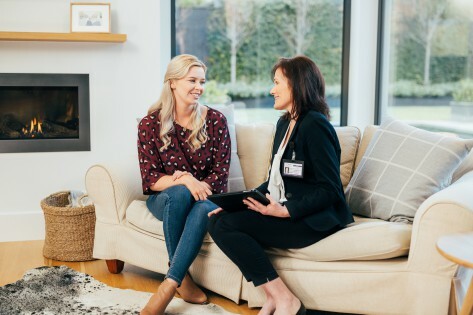 Using the professional services of expert cleaners such as MyHome Hawthorn East Carpet Cleaning keeps your carpet fresh and retains its natural colour and shine. 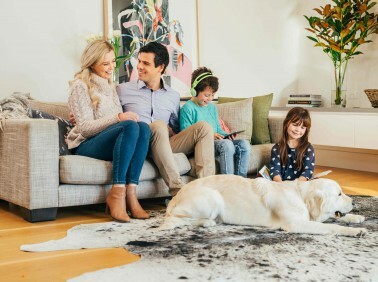 The MyHome groundbreaking DRY-Touch Cleaning system ensures that your carpet life is lengthened, and it also saves you the hassle of buying or replacing your carpet sooner than you need to. MyHome does all this without using the old methods of soaking carpets in buckets of water and leaves you with a spotless, cleaned carpet or rug in a matter of one hour. We’re confident that you will not find any fault in our MyHome Hawthorn East Carpet Cleaning service. If you are not satisfied however, we will give a complete rewash for free! Cleaning your carpets should be done tactfully. While you may find carpet cleaners using older cleaning methods, it is wise never to let your carpet be cleaned by an old cleaning setup. These carpet cleaners use hot water extractions methods, which make excessive use of hard chemicals and hot water. This can damage your carpet and leave it out of shape, smelly and a magnet for more dirt and fungus. So, if you prefer your carpets be cleaned professionally without any risks associated with old carpet cleaning methods, give us a call on 13 22 31 to discuss your needs and get a free quote from us. You can also reach out to us through our online contact form and our representative will get back to you shortly.